Mejdugorje prayer group meets every Monday at 6.30pm at Santo Domingo – Av Belgrano and Defensa. Buenos Aires. Program: Rosary, Eucharistic Adoration, Holy Mass. Nuestra Señora del Huerto de los Olivos (Olivos, suburban neighbohoud of Buenos Aires): Monday at 5:30 PM. Includes praying the Rosary, reading the Gospa’s messages and the Gospel and then Mass at 7:00 PM. Hampshire We have a small Medjugorje prayer group that meets monthly and there is a monthly mass for peace in our local church. We have devised the national medjugorje website for the national network for the UK www.medjugorje.org.uk where national and local events can be found. Thank you for this prayer group we so much need this at this time. We have had a Medjugorje Prayer Group for the past 3 years. There are about 12 of us who meet every Thursday Evening at 7.30 for about an hour. We have had to put the prayer group on hold for the past month, as we have all been involved in the organization and running of the “Life in the Spirit Seminars” based in our parish Church. We will be starting the prayer group again Thursday 11th October. Our intentions on meeting are for the Holy Father, Youth 2000, and any other intentions that are made known to us. If any of you are on holiday in this part of England, then please feel free to contact me, you will be very welcome to join us. In Goa-India we have the statue of our Lady that comes around from our respective Parish and visits each catholic family after the Rosary month of october. All neighbours gather in the house Our lady visits and pray the Rosary and sing hymns and say the Litanies. This takes place in the evenings and Our lady is greeted with flowers and candles. Our Divine Mercy Prayer group includes the rosary and prayers for Our Lady of Medjugorje. We meet every Wednesday evening at 7.30pm. We have be active for 15 months now. Galway City University College Chapel, (Our Lady’s Sanctuary), Tuesdays 8.00pm. ALL YEAR ROUND, no breaks in this prayer group for seven years. Rosary, Divine Mercy, Meditation, Scripture, assorted prayers, for abortion, priests etc. Approximately one and a half hours. Time for a cuppa and a chat after, for those who want to. EVERYBODY WELCOME, so if you are on holiday in the West of Ireland, you will be warmly welcomed to our intercessory prayer group. My daughter and I started a prayer group with ourselves and a couple of my daughter’s classmates from highschool. A neighbor joins us occacionally. We don’t have a name, but we put the picture of Our Lady of Medjugorje in front of us with some flowers and a candle. We read some scripture – talk about what we read and how we understand it. Then we pray the Rosary. We do this weekly on Monday night 6:00 p.m., Villa Fontana, Managua,Nicaragua. I don’t know if there’s anyone from Nicaragua in the IIPG Queen of Peace – but if there is, anyone and everyone is welcomed to join us. We meet every Wednesday and Saturday Evening. For Adoration of the Most Blessed Sacrament. My wife and I continues to pursue our distegrated St. Michael Center ever since the death of our Spiritual Director – Fr. Gary Bradley, SJ who welcome Ivan to Saipan for our first official Group Prayer meeting. Fr. Gary received his Eternal Birth call right in the middle of the Holy Mass last June 04, 2000. As soon as he said “Behold the Lamb of God who takes away the sins of the world,” he leaned forward and fell to the ground infront of the Altar. He was rushed to the hospital and the lay ministers completed the distribution of the Body, Blood, Soul and Divinity of our Lord Jesus Christ. Gary was 53 year old. May he rest in peace. Amen. We have a prayer group in our home on Wednesdays at 7:15pm in Avondale, Az (Westside of Phoenix). We say the devine mercy chaplet and the rosary and offer intentions. please e-mail to request directions. all are welcome. We meet in a house every Monday at 8:00 pm. We say the rosary (joyful mystery), chaplet of Divine Mercy, we pray for abortion and other prayers. Every 13th of the month, we observed a special Virgin Mary Day. We say 15 decades of the rosary, litany of BVM, consecration to the Immaculate Heart of Mary, then we crown the Blessed Mother and it’s of us offer a rose to her. Our focus is on prayer of the rosary, reading the Gospel, living Our Lady’s Messages, and drawing closer to the hearts of Jesus and Mary. We meet every Wednesday 7:30 – 8:30 PM in room 27 downstairs in the parish. All are welcome to join us! Meets every Thursday, 7:30 P.M. Complete Rosary and other Medjugorje prayers. Meeting since November 1987. Monthly mass on the last Wednesday of the month in honor of Our Lady’s monthly apparitions in Medj. Father Carl Decket discusses the meanings of the latest messages. Rosary before mass and Eucharistic Adoration, confession, related video, and socializing after. Devotions to Our Blessed Mother Mary Thursday evenings every week 7p.m. in church. Rosary for Peace at 7 PM every Sunday evening. This has been going on without a break for 11 years, since our pastor, Fr. Ronald Rieder, O. F. M. Cap. returned from a pilgramage to Medjugorje. Meets 8:30a.m. Thursday mornings in Lake Charles, Louisiana. We’ve been meeting for 11 years and hope to go on for MANY more. Thank you and God Bless. 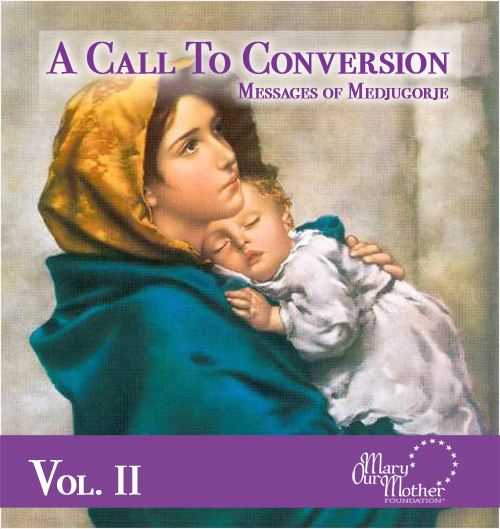 Medjugorje prayer group meets Tuesdays evenings at 6:30. The leader is Ralph Duquette, phone number (207) 934-4022. I don’t know what it is like because I haven’t been able to get there yet, but I’ve talked to Ralph on the phone and it sounds like a good program. has a Queen of Peace prayer group which meets the 3rd Wednesday of each month at 7:15 P.M. We start with a rosary then discuss ideas for living & spreading the messages. We have a prayer group here in Charlton Massachusetts at St. Joseph’s Church every Monday night at 7 PM. Charlton is a town right next to Sturbridge MA. I think most people have heard of Sturbridge. (old Sturbridge village) God’s peace Brian.G. St Bernard Parish in Saranac Lk. The prayer group meets Wednesday evenings at 7:30pm in the church chapel. Queen of Peace prayer group. The Chidren of Mary Immaculata- Our Lady Militia First Saturdays at 6:00 p.m.w/c consists of Adoration followed by a mass at 7:p.m.
Every Wednesday there is a rosary for the Blue Army-in honor of Fatima at 6: 00 p.m. at St. John Baptist Church at West 30th or 31st St. Manhattan – N.Y. Every First Friday there is a mass at 6: 00 pm. at St. Francis Church at !35 West West #1st St. This is the Church where the late Fr. Michael Judge O.F.M. belong . St. John the Baptist host the overnight vigil every first friday from 9:pm to 8:ooam, the following day. Thank you and God bless . Ave Maria!. Wed. 7-9 PM in the Chapel during Adoration of the Blessed Sacrament We pray the 15 decades of the rosary – e.g. Rosary for Peace, pray for priests, vocations, etc. read scripture, & Our Lady’s messages. We’ve been meeting since Sept. 8, 1990. All are welcome. Every Monday night at 7pm We start with Mass, all 15 decades of the rosary and the litany of the BVM, consecration prayers to the Sacred and Immaculate Hearts the peace Rosary for “7’s” for the conversion of sinners. All night vigil to the Sacred Heart of Jesus and the Immaculate heart of Mary. We meet every First Friday at 7 p.m. for Mass. Afterwards we have adoration, rosaries etc. At Midnight we celebrate the First Saturday Mass and finish all the prayers . 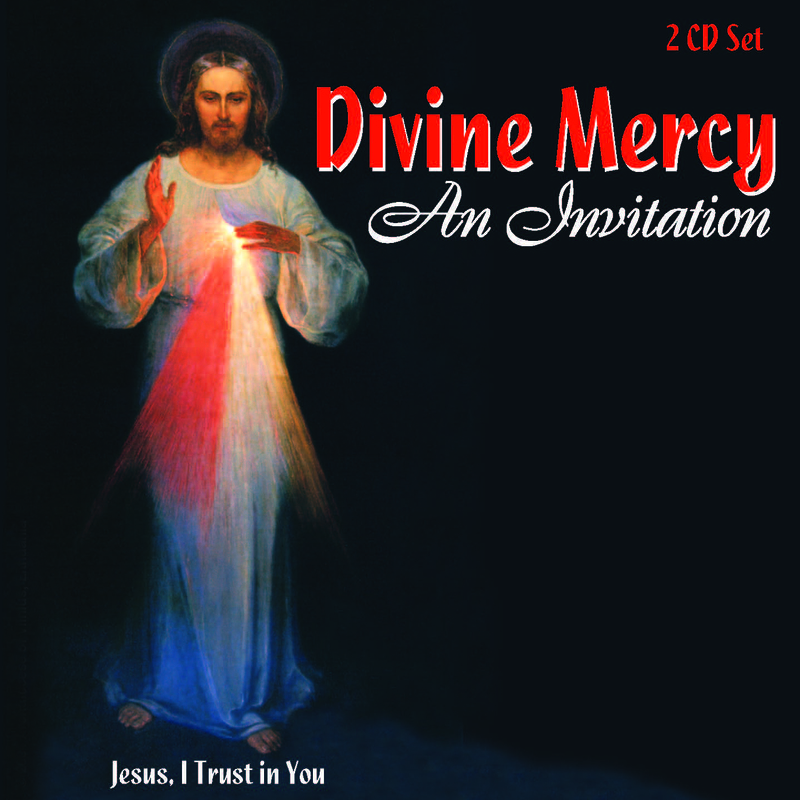 At 3 a.m. we end with the chaplet of the Divine Mercy. Anyone wanting information on these events can call me at (201) 656-0935. Wayne, New Jersey on Valley Rd. We pray on Wedneday nights At 7:30PM before the Blessed Sacrament 15 decades and other Marian prayers for peace. Tuesday evenings after Pertetual Help devotions,( at 7:30) Prayer group at 8 to 9pm. 10:00 AM in church on Friday. We say a mystery of the Rosary and Consecration Prayers. We then go to the classroom, discuss the messages, go back to church, say another mystery with the parishioners, attend noon Mass, usually do The Divine Mercy Chaplet after Mass. On First Friday, there is an hour of Adoration during which Father hears confession. Every Monday night in the basement Starting with a pot luck from 5:30pm-6:30pm. 1/2 hour for prayers in front of the blessed scarament, then a prayer meeting at 7pm-9pm. Coudersport, Pennsylvania there is a Medjugorje prayer group. Sacred Heart Prayer Vigil – On every first Friday of the month my parish is host to many Catholics who come from the DC metro area to honor the Sacred Heart of Jesus. The evening begins with 8 m confessions, 9 PM mass in honor of the Sacred Heart, Eucharistic Procession, all night exposition of the Blessed Sacrament, recitation of the Holy Rosary; Stations of the Cross; and 6:45 am closing Mass in Honor of the Immaculate Heart of Mary. It begins at 6 PM with 15 decades of the Rosary and Confessions and Exposition of the Most Blessed Sacrament. Mass follows and after Mass we have the blessing of Religious articles. Courtesy of Steve and Ana Shawl, www.medjugorje.org.